Apr 14, 2019 | Rating : | Written by Xtayluvsdoggosx ! 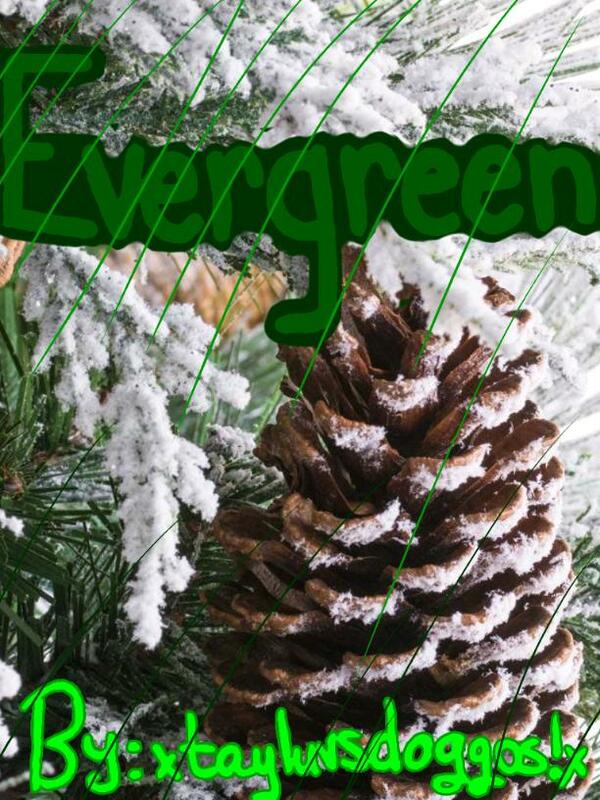 "When I see the green evergreen leaves, I think of a world that could have been mine. The monsters inside me that call my name, burrowing under my skin, screaming to me, telling me to do something right. But the least I can do is to listen to their pleads and continue to go with my wrongs. I gave up trying too hard to make myself better, and spent too much time letting my life waste away. When I want to take realization that all this time I haven't been wasting it. I've been living it."